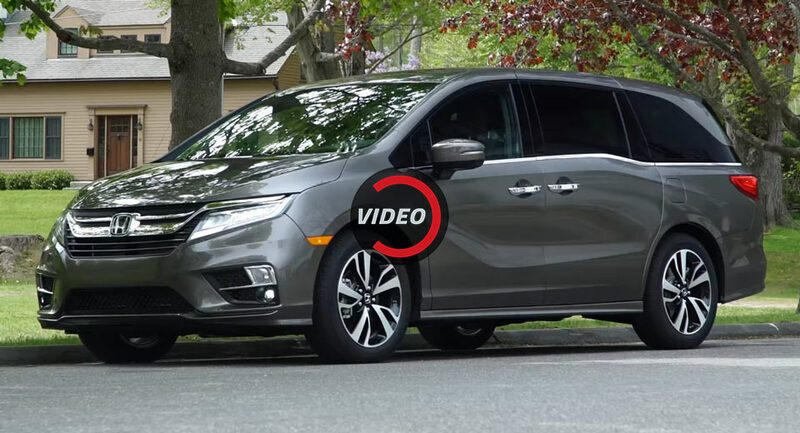 With a good build quality, a more appealing exterior, and spacious cabin equipped with plenty of fresh tech, ConsumerReports found it hard not to like the fifth generation Honda Odyssey. 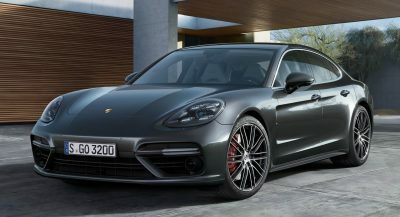 In fact, besides the multi-push transmission lever that replaced a more traditional shifter, it’s hard to find any flaws with it, especially when listing the quiet, smooth and comfortable ride, responsive steering for a car in its class, and plenty of active safety features, available on higher trim levels. Getting in and out is easy, thanks to the large doors and low steps, and once inside, passengers will find that there is plenty of legroom and headroom no matter where they choose to sit. Accessing the third row of seats is possible with what the automaker calls the ‘Magic Slide’, a system that slides the second-row sideways. Honda have fitted their new minivan with a hands-free operated tailgate, USB charging points, temperature control, and entertainment system for the rear seats, Display Audio touchscreen with 4G LTE Wi-Fi connectivity. It also gets CabinWatch and CabinTalk, which allows front seat occupants to keep an eye on their children, in the back, and talk to them easier. When it goes on sale at the end of May, the 2018 Honda Odyssey will carry a starting price of approximately $30,000, while a fully loaded model will set customers back for some $47,000. Looks massive! I kind of like as an industrial looking vehicle! Hard to make fun of it for looks! Definitely an UFC woman or man’s vehicle. No soccer mom’s allowed. LOL! To bad no AWD option available. Wow, that is ugly! Looks like they just kept sticking random parts from different manufactures together till something latched together. No two designs elements relate to each other on this thing.I understand the Darth Vader styling trend, but not Darth Vader’s ‘chest of broken gear’ random chaos. Have you seen the Civic? Looks like a tree fell on it. It looks like it was designed by the ghost of Salvador Dali. Still looks like it got hit in the side. Yes…hit by an ugly stick. Nope, that C-Pillar kink is still one of the most uncomfortable design aspects I’ve seen. Looks like a test mule cover-up job which made it to the assembly line. Well this is hideous. I never would have thought I’d say this… but the Chrysler is a less embarrassing bus to drive. I prefer the interior over the Chrysler also. Again, not something I would have ever thought I’d say. The previous Odyssey was so purposefully designed. This, not so much. Honda finally gave in and hid the door track at the base of the rear side window like Chrysler thought of generations ago. The wierd beltline kink is now smoother and away from the sliding door shutline, and a sculpture line goes across that shutline lower down. Because of all of these from the side it looks less like two vehicles glued welded together at that point. 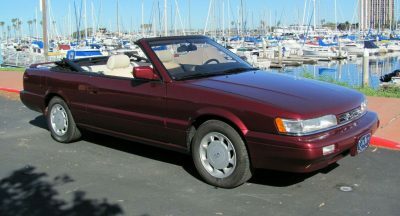 But still, like on most Hondas none of the styling cues really seem motivated. Just a bunch of bits and pieces anda ngles stuck on a box to make it less like a box and more like who knows what. The new Chrysler is a lot better lookswise. 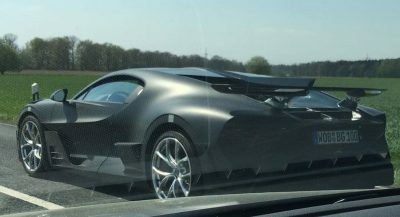 At least it doesn’t have big fake supercar air vents on each side in the back, only the front and not too huge. The floor shifter-like lever on the lower dashboard of minivans is not as ergonomic as the same thing between the seats on the console, or a steering column shifter which may be unfashionable but works really well. But putting the shift buttons in a row in the middle of the dashboard is not good. You would have to look and reach and aim to hit the right one. A knob closer to the driver like on a Pacifica is less of a reach, and only one big thing to aim at. Then you can feel the clicks. In the olden days Chrysler put the buttons in various arrangements – originally in a square and later in horizontal or vertical rows, but high on the left near the instrument cluster where they were in the driver’s line of sight and the driver could learn the arrangement and punch the right one with hardly a glance by feel. the pacifica comes with PHEV also, which blows honda out of the park. I’m surprised there’s still even a market for minivans. With so many great and competitive SUVs that do the same things and more that minivans can, it’s hard to even consider the thought of purchasing a minivan. SUVs with 3rd rows still are pretty weak in the storage area. 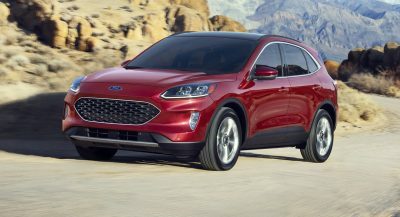 Other than (possibly) AWD and higher ride height (which most people do not need and only compromises handling and increases floor height) SUV’s do the same things as minivans can, and a lot less.